Once again Susan May Warren writes a captivating story. While this book is only a novella (208 pages) it really adds to the Christiansen family story! I love how in the previous books, Ingrid has written something to her children. In this book the focus is on her and John as they navigate the new season in their life. Their dog gets terribly sick but Butter holds a dear place in Ingrid's heart. John has great plans but the two are disagreeing on more things these days and much to their surprise a nephew joins the picture. There are a few details about their kids in this book but it is mainly about John and Ingrid. 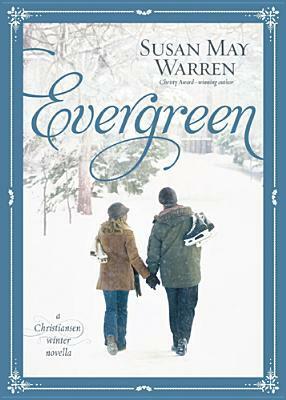 I love the seasonal setting around Christmas and Thanksgiving, great cozy read. If you haven't read the previous books I really hope you do! This book is a great addition and I can't wait to read the rest! Look for this book in stores September 1st!